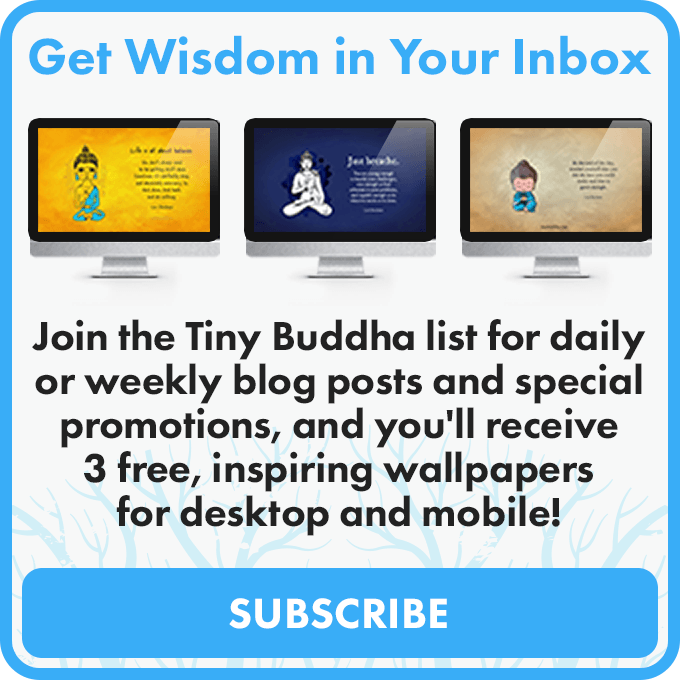 When you subscribe to Tiny Buddha, you will receive one email each weekday, including one or two blog posts. Alternatively, you can choose to receive one weekly digest every Friday. I invite you to get involved in the site by commenting, sharing a post, or introducing yourself on the Tiny Buddha Facebook page. We’re a really welcoming community! It’s a lot easier to be who you want to be in this world when you remember you are never alone. We are all in this together, and we all have something to teach and something to learn. For weekly or daily emails, subscribe to the blog. 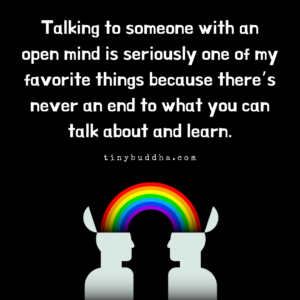 To seek or offer support from the community, join the free Tiny Buddha forums. To display a daily quote on your blog, get the Tiny Buddha Quote Widget. To learn more about Tiny Buddha, read the FAQs. To advertise on Tiny Buddha, visit the sponsor page and contact Lori Deschene at email(AT)tinybuddha.com with “Sponsor” in the subject line. To learn about Tiny Buddha’s books, products, and courses, visit the Books & Things page. 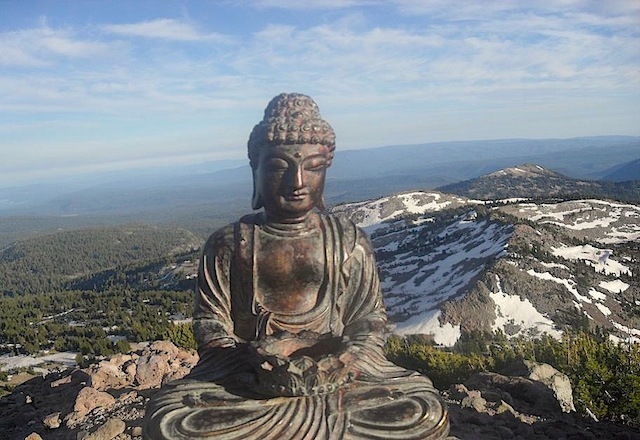 You can also follow Tiny Buddha Twitter, Facebook, Google+, Pinterest, and Instagram. Thank you for sharing your light. You make a difference, and you’re appreciated.